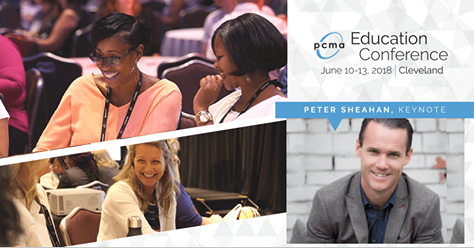 Join us for this year's Professional Convention Management Association (PCMA) Education Conference. We're proud to sponsor this year's event and mobile app and look forward to knowledge and networking in Cleveland! As Core-apps continues to expand our relationships, it is only natural for us to join forces with this industry-leading organization for this fantastic conference. 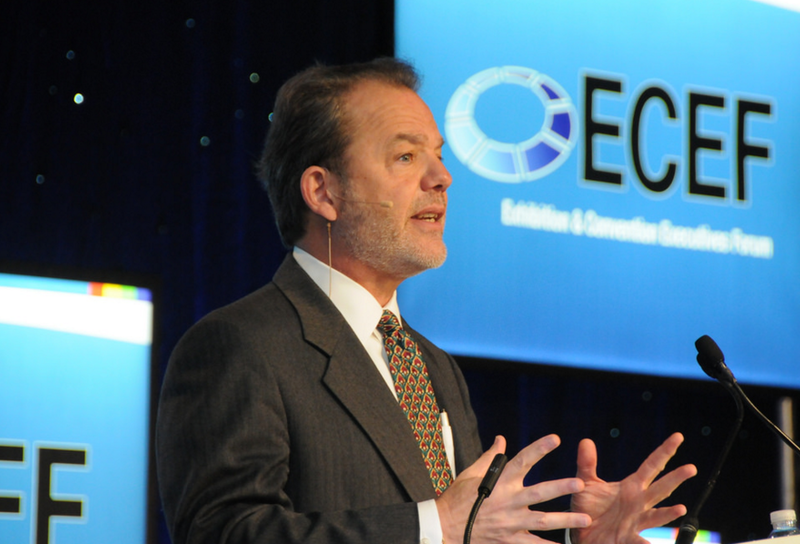 We look forward to supporting the ECEF event app for this year's conference, and to showcasing our world-class features to our industry colleagues. 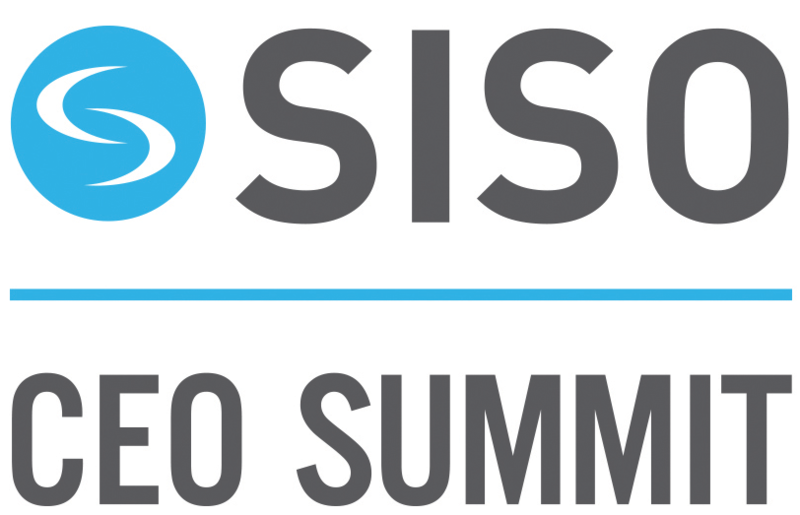 We will be heading to the annual SISO CEO Summit, to be held April 16-19 in Las Vegas. Let us know if you're planning to be there too, and let's schedule some time to connect. 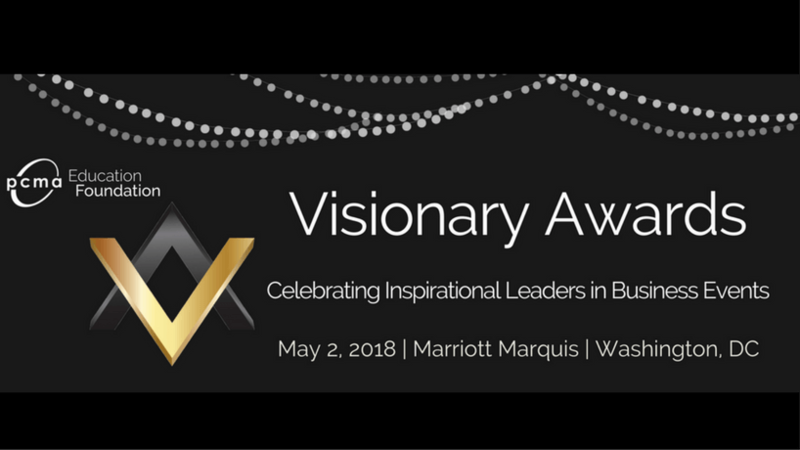 We're pleased to once again have a team member presence at our partner PCMA's annual Education Foundation Visionary Awards, an event that honors the exceptional stars of the business events industry. The event will take place Wednesday, May 2nd at the Marriott Marquis in Washington, DC. If you're heading to this event, let's plan to connect! 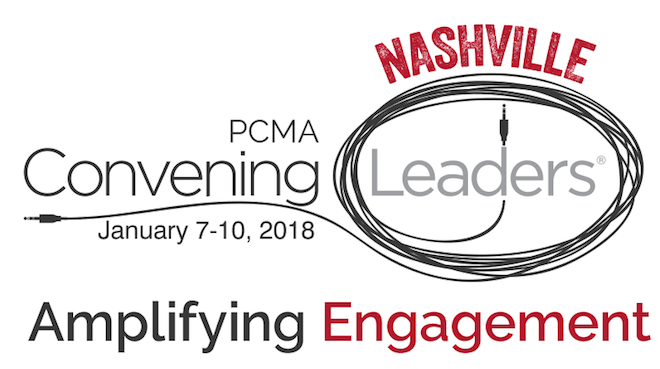 We’re pleased to once again be a proud sponsor of PCMA's Convening Leaders Conference. This year's event app is also powered by Core-apps! We're excited to discuss the future of event apps with friends, clients and colleagues. See you in Nashville! 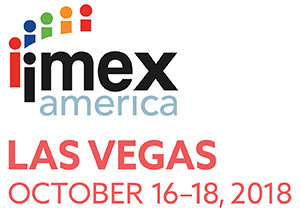 We're excited to once again be a part of this year's IMEX America event in Las Vegas! 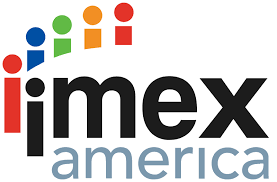 IMEX is America's worldwide exhibition for incentive travel, meetings and events. Connect with us at booth G663 to learn more about how our event technology can enhance your attendee's experience! Philadelphia, PA. The must-attend leadership event for the for-profit show organizer. We're pleased to once again support PCMA with their event app, for the upcoming 2017 Education Conference, taking place June 11-14th. We'll see you in the heart of New York City to experience PCMA's event focused on the intersection of ideas and design!